Providing professional engineering solutions to strengthen and grow our communities, while exceeding our clients’ expectations. Click the button below to check out our current career opportunities. 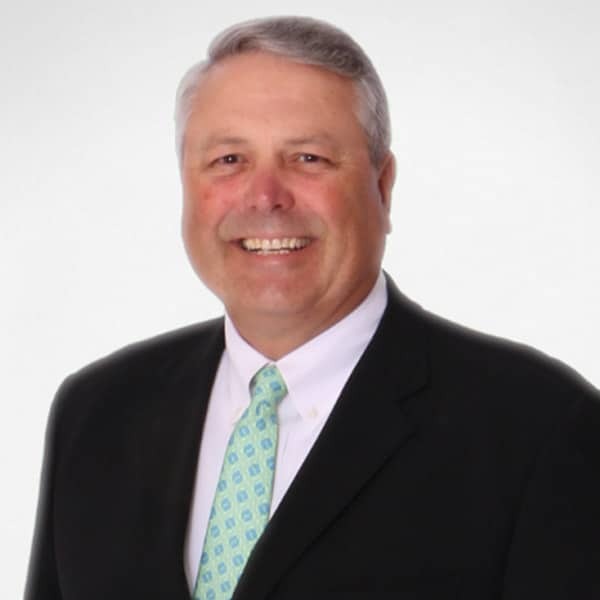 Ron has over 37 years of experience in the field of engineering and has been a Principal of Bacon Farmer Workman Engineering & Testing, Inc. since joining the firm in 1998. Mr. Bacon specializes in structural projects for the firm and has provided project management services for a wide variety of clients, including state and local government agencies including numerous Departments of Transportation throughout the southeast. His federal agency clients include FHSW, HUD, FAA, and the Corps of Engineers among others. Chris has over 23 years of experience in the field of engineering and is a founding Principal of Bacon Farmer Workman Engineering & Testing, Inc. Mr. Farmer’s responsibilities include all aspects of proposal development, project management, client relations and design/analysis of various geotechnical, general civil engineering and environmental projects. In addition, Mr. Farmer supervises and manages each facet of Bacon Farmer Workman Engineering & Testing, Inc.’s soil and material testing laboratory. A sample of Mr. Farmer’s engineering design experience includes foundation and retaining wall design, slope stability analysis, and stormwater impoundments. Mr. Farmer’s environmental experience includes environmental soil and groundwater investigations, site assessments, landfill groundwater studies, air monitoring and design/implementation of corrective action plans for the remediation of soil and groundwater. Mr. Workman holds a degree from Murray State University and is one of the founding members of Bacon Farmer Workman Engineering & Testing, Inc.
Mark serves as both the firms’ Executive Vice President and CEO, and oversees all proposal development, marketing, project management, and client relations for the firm. In addition, Mark also oversees employee recruitment, retention, and employee relations at all five of the firm’s locations. 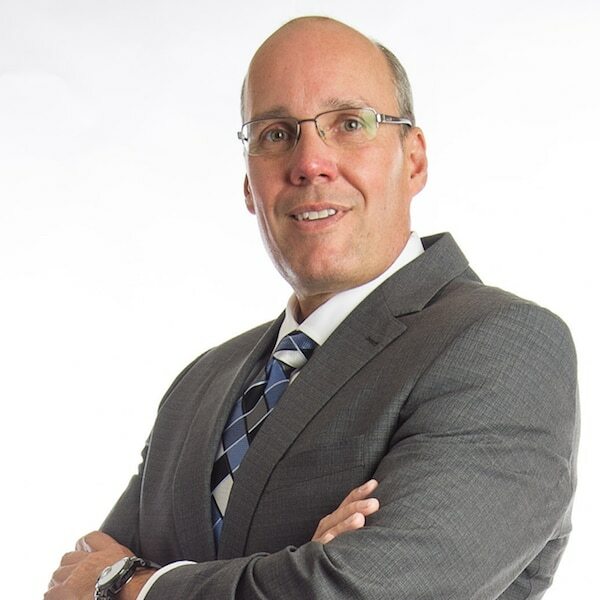 Mark began his career in municipal government and has extensive experience in the management of multi-discipline engineering firms. Baccus has over 22 years of extensive experience in all aspects of heating, ventilation, air conditioning, refrigeration, plumbing, fire suppression and mechanical design including ductwork, piping systems, steam systems and insulation systems. Baccus is also experienced in project conception, project cost estimating, creation of engineering drawings, specifications/contracts, project scheduling, project quality and cost control. 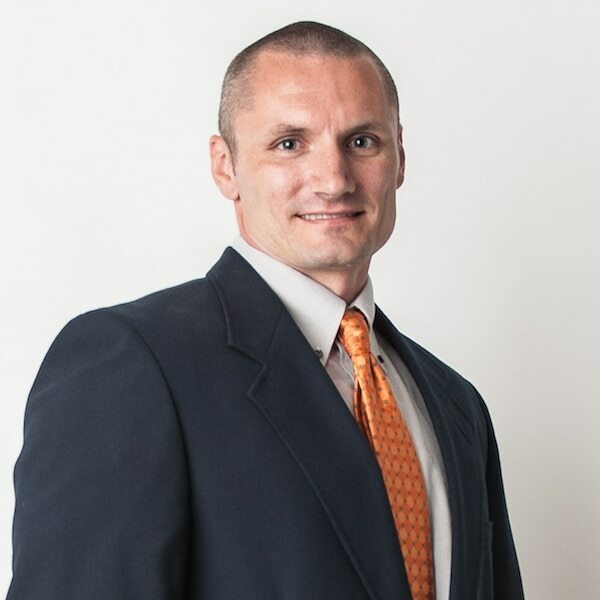 Baccus is a Principal at Marcum Engineering, LLC and serves as Project Manager and Mechanical Engineer for all major projects. David’s career has been dedicated to the design of electrical, lighting and communication systems for educational, commercial and industrial facilities. David has over 30 years of exclusive experience involving new and renovation projects. With this experience, David is able to provide unique insight and solutions to some of the most demanding design and construction projects. David is a Principal at Marcum Engineering, LLC and serves as Project Manager and Electrical Engineer for all projects. As a founding member of Marcum Energy Management Solution, Russ provides Energy Auditing services to the firm’s clients. Russ’s areas of expertise include: Energy Management, Energy Distribution and Conservation Strategies, Energy Audits, Feasibility Studies, Project Opinions-Of-Cost, Facility/Maintenance Surveys, Diagnosing Poorly Performing Buildings, Building Energy Modeling/Analysis, High Performance/Sustainable Building Design, HVAC Systems, HVAC Controls, Ventilation Systems, Heat Recovery Systems, Geothermal Systems, Plumbing Systems, Fire Protection Systems and Site Utilities Design. 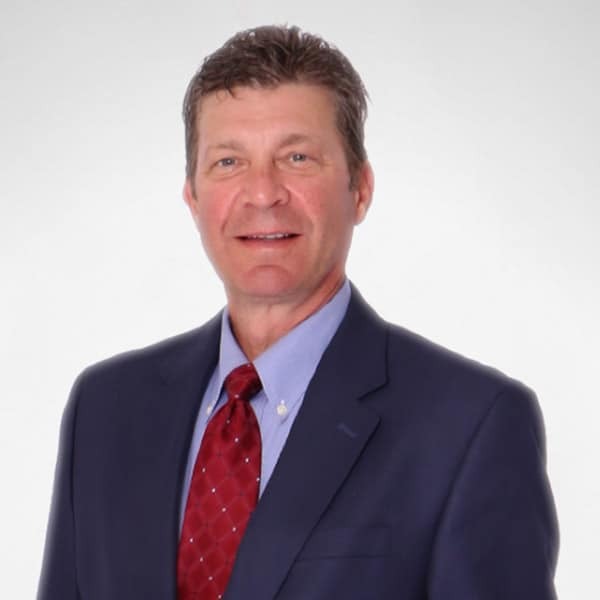 Russ began his career with Marcum Engineering, LLC in 2005, until transitioning into his role with our sister company, Marcum Energy Management Solutions. Russ has been the Project Manager to numerous projects which have gained LEED Gold and Silver Certifications and Energy Star Labeling. Lance is a native of Murray, Kentucky having graduated from Murray High School and Murray State University. Lance began his career in small business as a photographer for Allison Photography eventually purchasing the studio from his father in 1997. 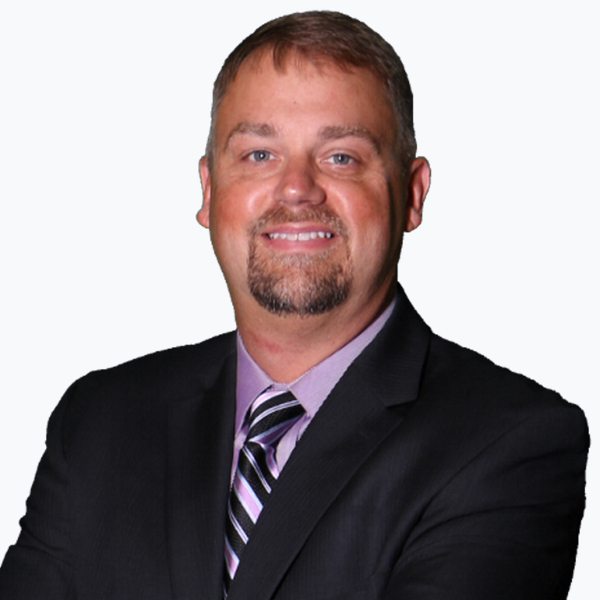 In 2008, Lance changed careers becoming the President/CEO of the Murray-Calloway County Chamber of Commerce. In 2012 the Murray Chamber gained national recognition as Chamber of the Year from the Association of Chamber of Commerce Executives as well as Top 10 in Membership Retention. 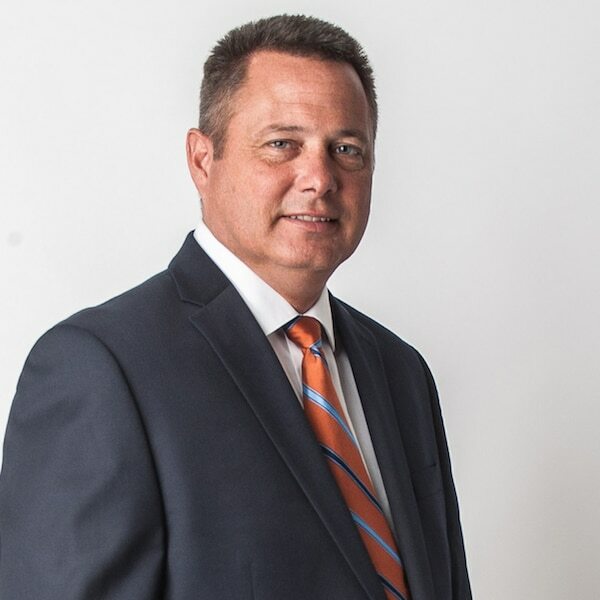 In 2013 Lance accepted the position as President/CEO with the Panama City Beach (FL) Chamber of Commerce where he worked until joining the BFW/Marcum team. Bryan has over seven years of experience in mechanical engineering design and serves as project manager/mechanical engineer. A graduate of the University of Kentucky, Bryan began his career while pursuing his degree, here with us at Marcum Engineering. 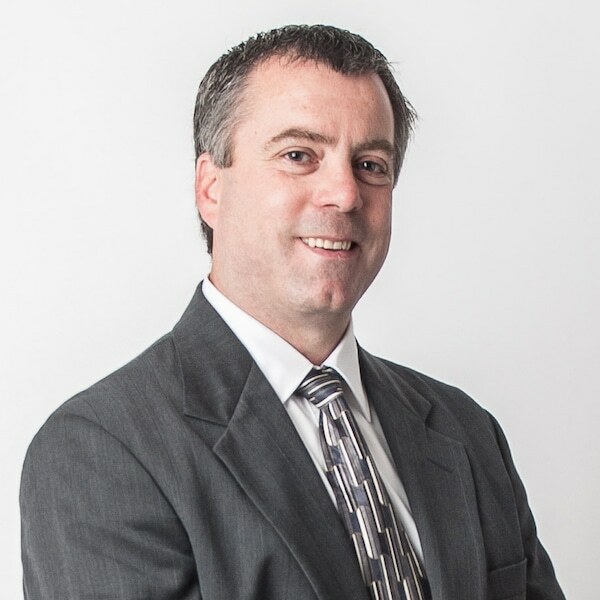 Bryan provides mechanical engineering design and oversight on numerous types of projects including educational, judicial, corporate, renovation and medical projects. 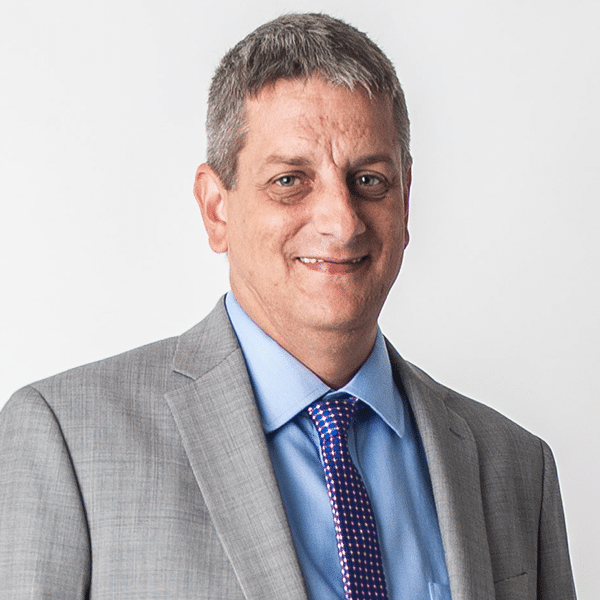 David joined the firm in July 2015 coming from Harper, a construction and construction materials company with multiple operation entities, where he had been CFO for 14 years. There, he served in the senior most financial position as a member of the management team providing financial and non-financial data and knowledge to facilitate, support and impact the management decision making and planning. 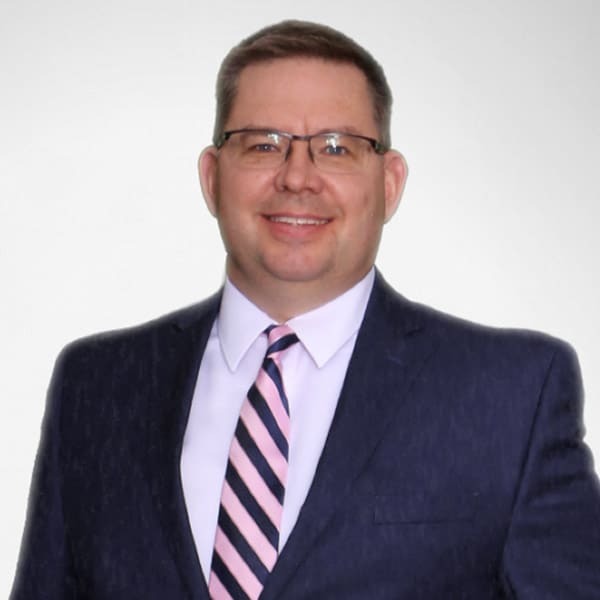 David began his career in public accounting where he spent 13 years (including eight years as a partner) serving Western Kentucky providing traditional services as well as a variety of non-traditional consulting services. Susannah has joined the BFW team as an Environmental Manager in our Paducah, KY office. She has handled numerous environmental projects involving NEPA Compliance, Wetland Permitting, KPDES Permits, Air Permitting, and Remedial Investigations. She possesses a strong background in leadership over a variety of projects with strong communication skills and proven client relationships. 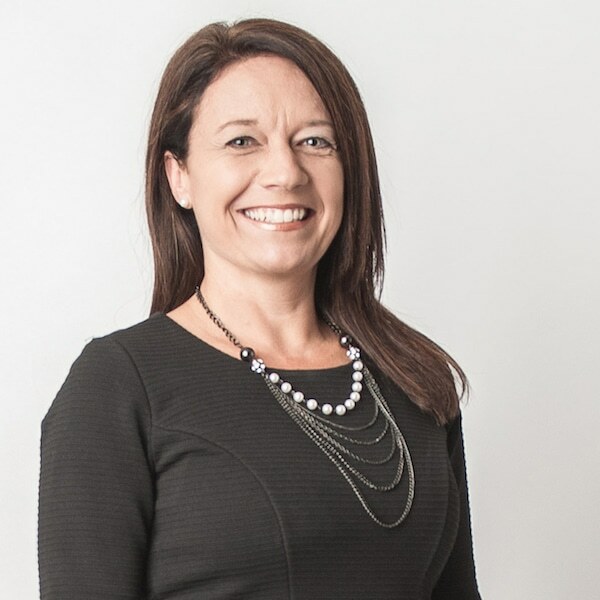 With Susannah’s wealth of experience, she is a great asset to our team! 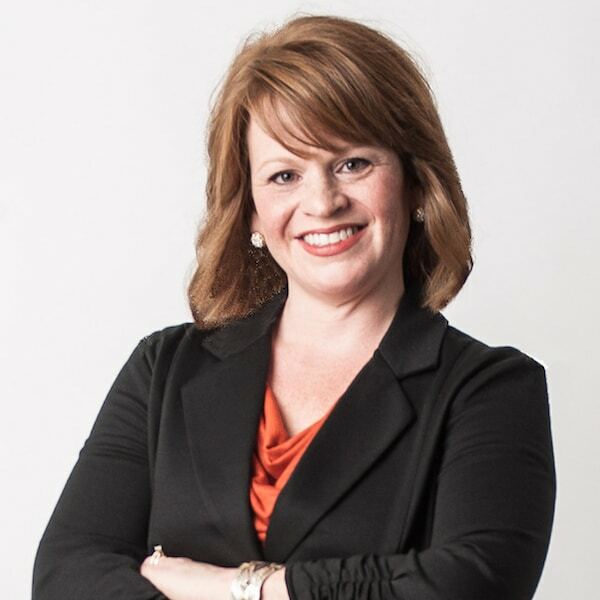 As Human Resources Director for BFW and Marcum Engineering, Kelli is responsible for all new employee recruitment; current employee retainment and establishing and cultivating employee benefits packages. Kelli has over 15 years of experience in the Human Resources field, and works out of our Paducah, Kentucky corporate headquarters location. 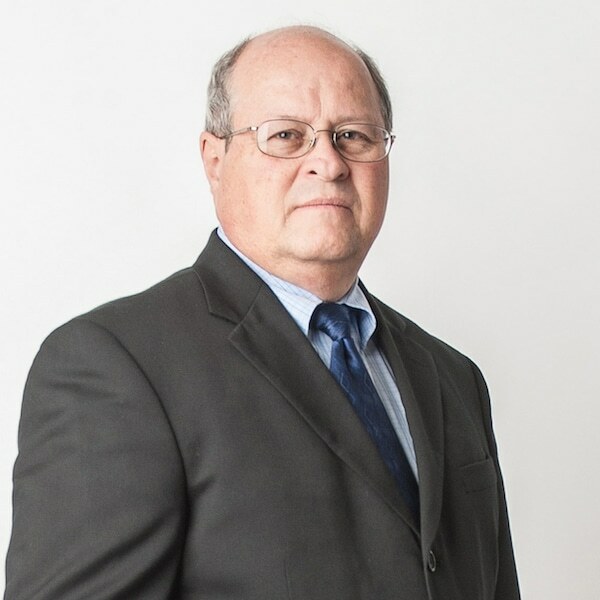 Tim has over 35 years of experience in the transportation/civil engineering field. 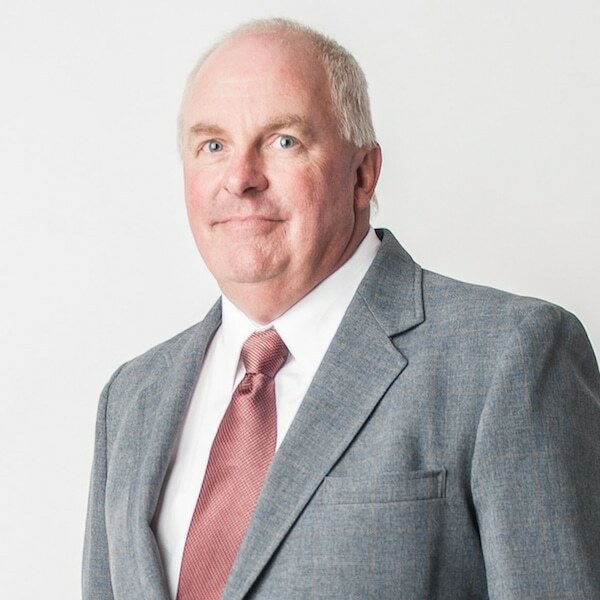 Mr. Choate joined Bacon Farmer Workman Engineering & Testing, Inc. after retiring from the Kentucky Transportation Cabinet where he served as the Branch Manager for Project Development in the District One office in Paducah, Kentucky. While in his previous position, Tim was responsible for implementing the Highway Plan for District One and managing the planning, design, right of way and utility staff within District One. Tim also served as Project Manager on the majority of Consultant projects and monitored in-house design projects. Kevin Crider has been a key member of the Bacon Farmer Workman Engineering & Testing, Inc. transportation team for over thirteen years. 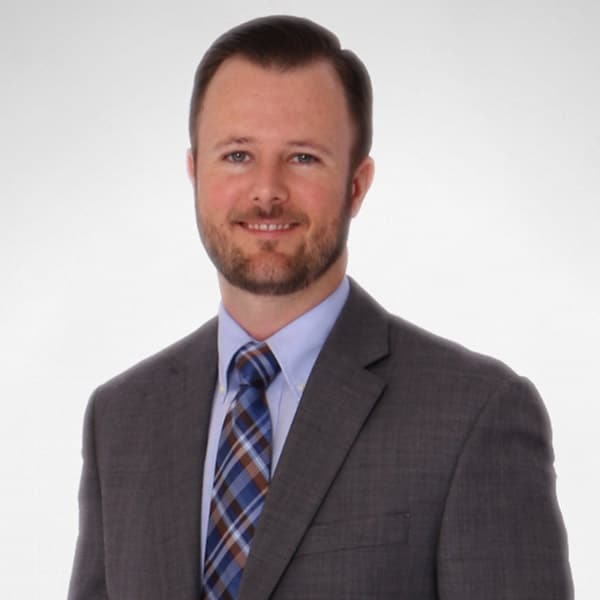 Kevin joined our firm in early 2001, and has extensive experience in managing projects for a wide variety of clients including state and local government agencies. 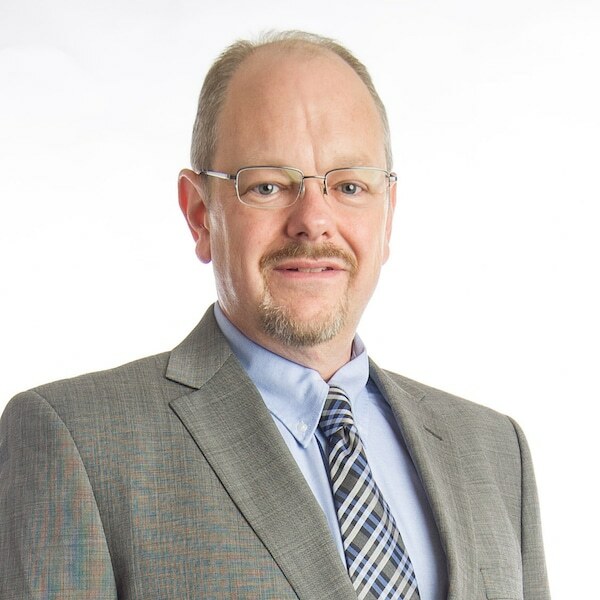 Kevin has 19 years of experience in rural and urban roadway design, specializing in hydrology issues relating to transportation projects, and has been involved in numerous projects in Kentucky, Tennessee, Illinois, Mississippi, and Alabama. Bobby joined our firm in 2000 has more than twenty-six years of experience as project manager for various design projects for a wide variety of clients. Mr. Deitz’s responsibilities include all aspects of proposal development, project management, and client relations with extensive engineering experience in Site Development including roadway, stormwater, water and wastewater. Samantha has been an instrumental part of the Bacon Farmer Workman and Marcum Engineering team since joining the firm in 2000. Samantha currently serves as Marketing Director and is directly responsible for proposal development, website and social media management, and development of all marketing and advertising materials for the firm. A graduate of Southern Illinois University, Samantha is a native of Carterville Illinois, but now calls Western Kentucky home. 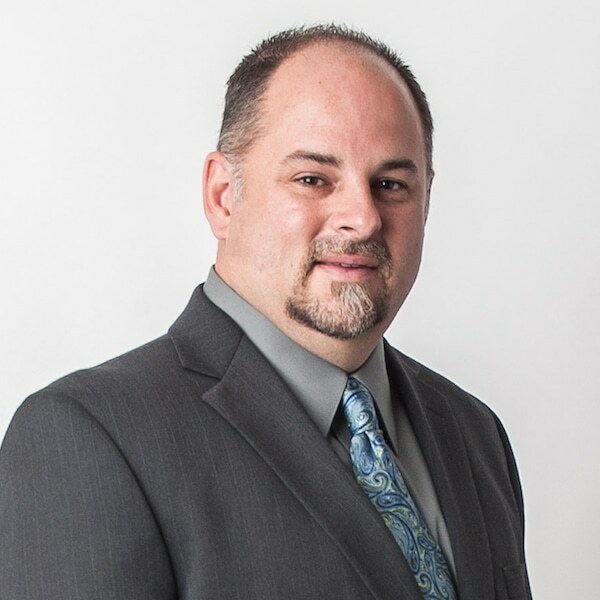 Danny has over eighteen years of experience in the fields of engineering, project management, and construction inspections. Danny’s extensive experience in the field of project management includes: site visits, inspections and verification of all phases of the project form site work to completion, progress meetings, and certified monthly invoicing. As lead construction administrator, Danny helps to ensure a smooth running process on each project from beginning to end, as well as provide well qualified technical personnel to ensure the required specifications of the project have been met. Blake is a registered Illinois Professional Engineer working out of our Marion location as a transportation engineer. 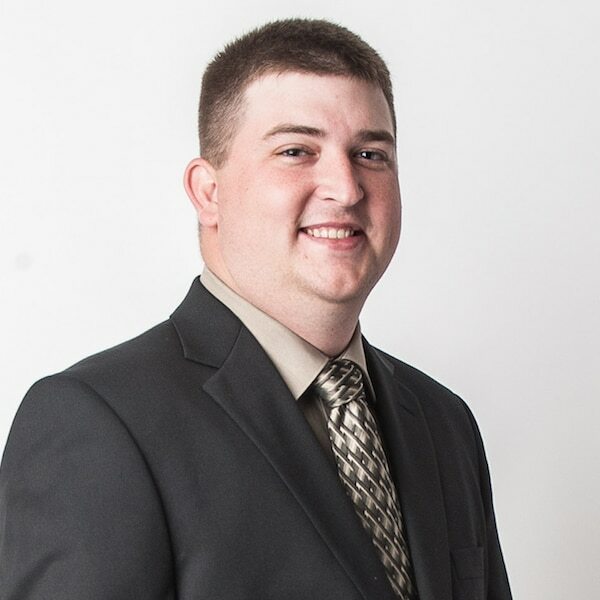 Blake holds his engineering degree from the University of Evansville and has been working for Bacon Farmer Workman Engineering & Testing, Inc. since 2008. Blake is involved in all types of projects for Bacon Farmer Workman Engineering & Testing, Inc., including transportation, structural and civil/site design projects. In addition, Blake is a Professional Transportation Operations Engineer, having gained that credential in 2011. Brad joined the BFW team in 2017 as a project engineer in the Civil Department. 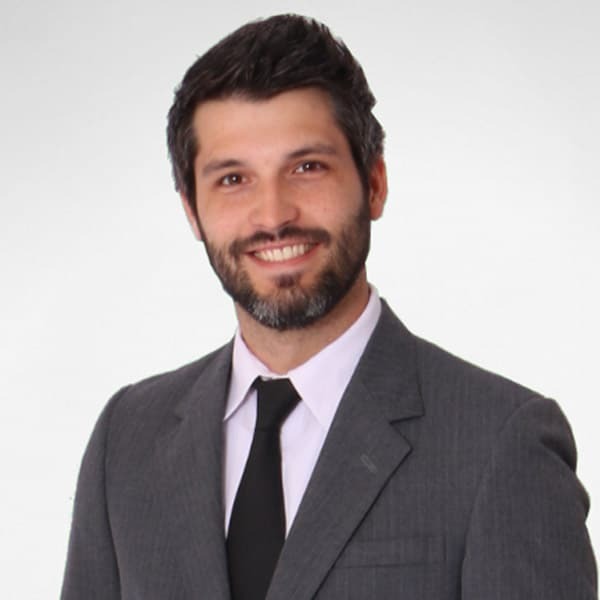 He has over 11 years experience in civil engineering including 3+ years performing environmental assessments for federal clients and 8 years in land development design, permitting, and consulting. 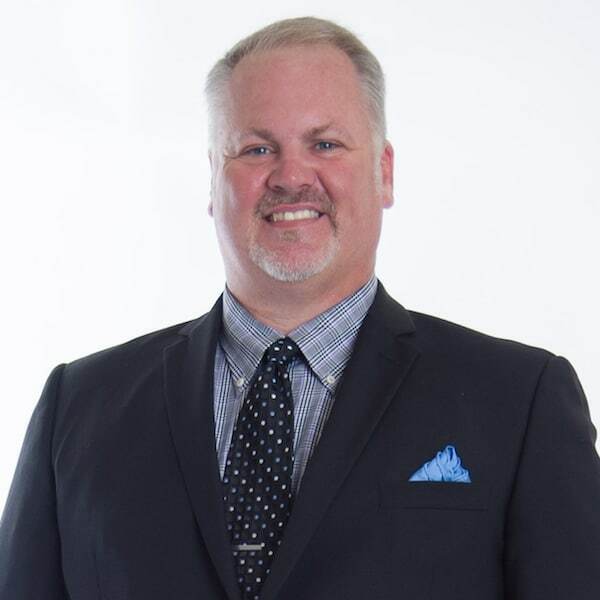 Brad has previous land development experience in Tampa FL, Dallas TX, and Paducah KY including various single-family, multi-family, commercial, retail, municipal, and medical projects. He is currently a registered professional in Kentucky, Tennessee, and Ohio. 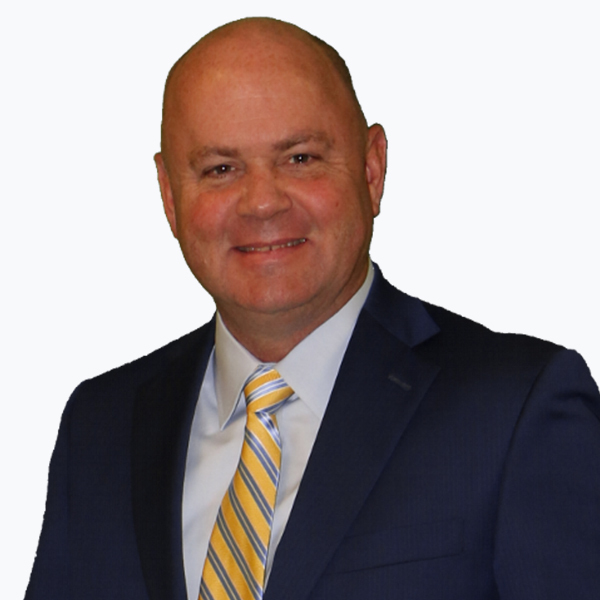 Craig Guess has joined Bacon Farmer Workman Engineering &amp; Testing, Inc. as Director of Business Development. Guess was CEO of a construction company that he grew from $2 million to $100 million over his 30 tenure. The company operated in 26 states and clients included NASA, Army Corps of Engineers, Department of Homeland Security, and the Department of Fish & Wildlife. 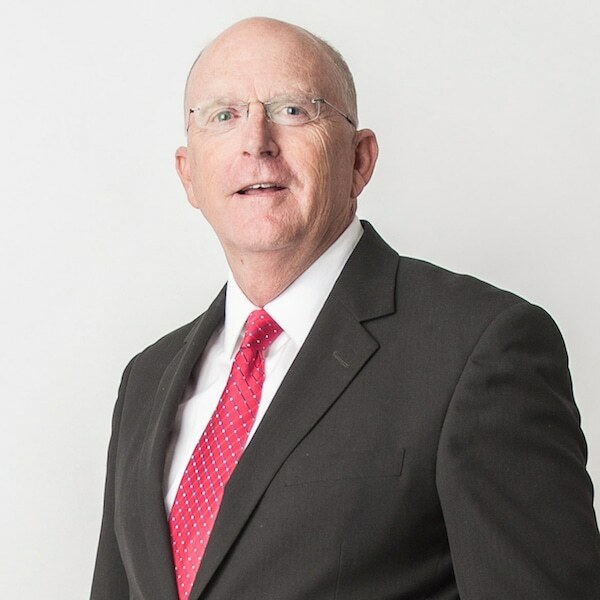 He served as chairman of the Paducah Area Chamber of Commerce and Kentucky Chamber of Commerce boards and twice as chairman of the WKCA-AGC Board of Directors. He also served on the AGC of America Board of Governors. He is a graduate of Leadership Kentucky and is currently a member of the Rotary Club of Paducah and YPO/World Presidents Organization. Jeff hails from the Madison Wisconsin area and graduated from the University of Wisconsin-Madison, where he earned his Bachelor of Science degree in Mechanical Engineering. Jeff began his career with Marcum Engineering during the Fall of 2013, and currently serves as a project manager for mechanical engineering projects. The majority of his work focuses on higher education, K-12, municipal, commercial and renovation projects. 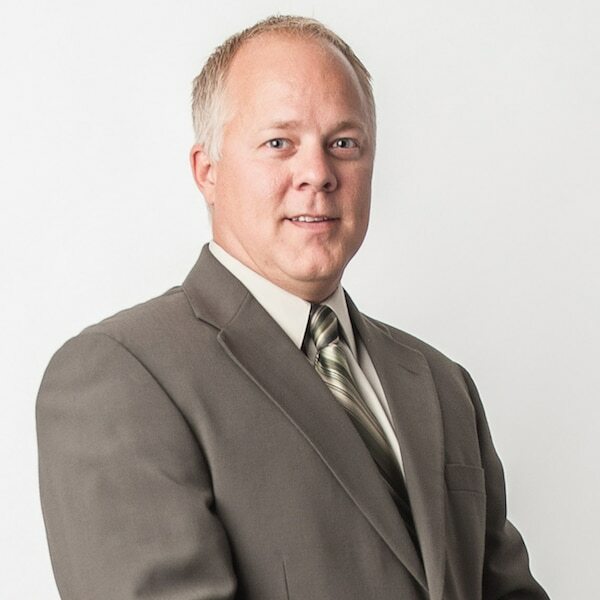 Jeff is a Registered Professional Engineer in Kentucky and Wisconsin and is also a LEED Accredited Professional. Shannon joined the Bacon Farmer Workman team shortly after obtaining his bachelor’s degree at Western Kentucky University. Shannon is a registered professional engineer in both Kentucky and Illinois and serves as a project engineer for our civil engineering division. Phillip is a registered Illinois Professional Engineer working out of our Champaign, Illinois location. 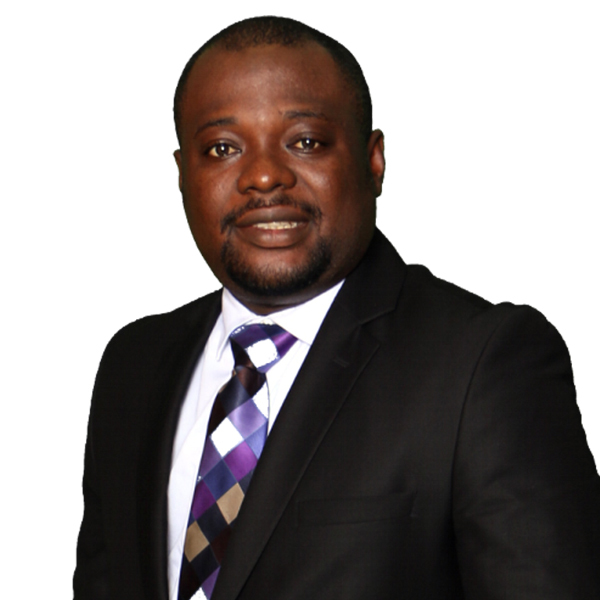 He has over five years of experience in structural engineering project design and management. Phillip specializes in the design, construction, and inspection of low-rise and high rise commercial/municipal buildings, schools, hospitals, churches, and industrial structures. He has experience with new construction, forensics, and renovation projects. Phillip has extensive experience with projects in high seismic zones and also has experience with blast loading design. 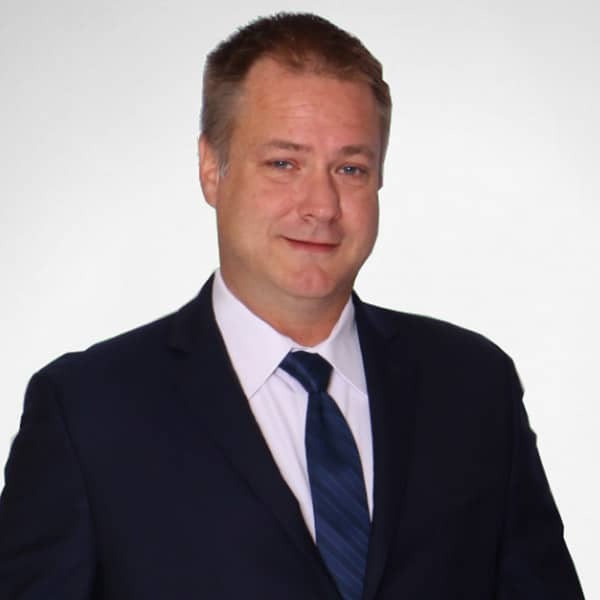 Kenny is an Illinois Licensed Professional engineer and has more than twenty years of experience as project manager for various design projects. His extensive engineering experience includes: estimating, field observation, feasibility studies, specification generation, engineering reports, progress reports, utility location and the design of various water and sewer projects. 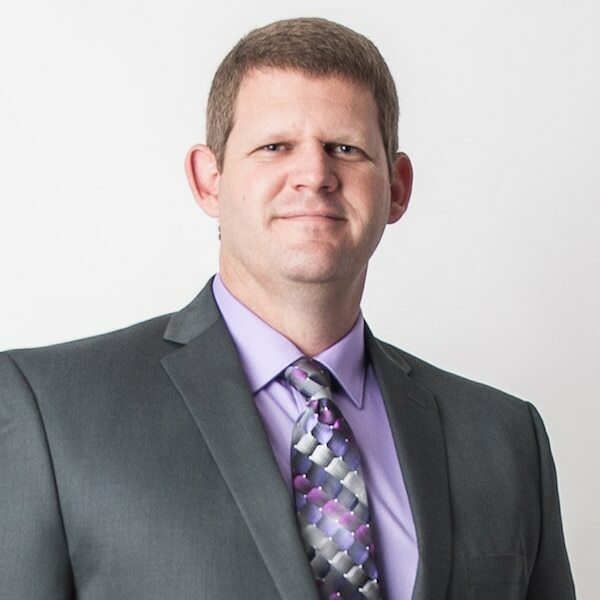 Ryan is a Professional Land Surveyor is the States of Missouri, Arkansas, Kansas and Kentucky with nearly 20 years of experience in the surveying industry. He has a broad range of experiences managing survey projects in both the public, private and federal sector. Mr. McDowell is accustomed to working on large Right of Way Route surveys, complex property boundaries, and heavy highway construction projects, as well as managing all phases of these survey projects. He is proficient with using the latest technology and surveying equipment including both mobile and static LiDAR scanners, Global Positioning Systems (GPS), robotic instruments and the latest office software including Autodesk Civil 3D, Bentley Microstation and Carlson Survey. 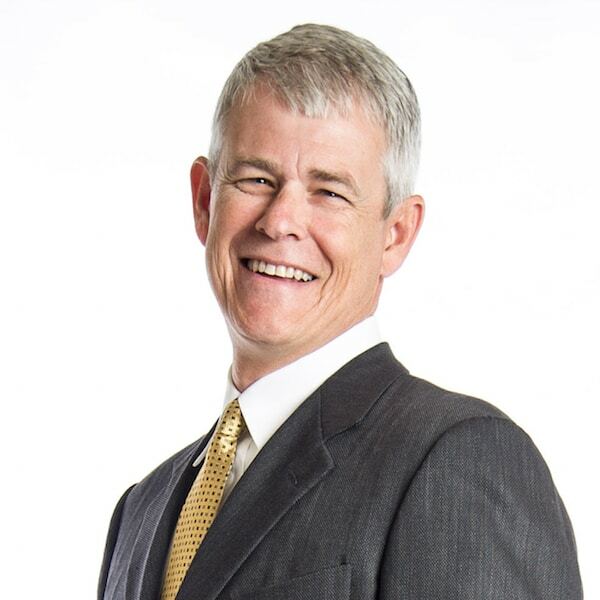 Mr. McDowell’s daily activities include project management, scheduling, managing field personnel, communicating directly with clients, preparing proposals and delivering completed projects. 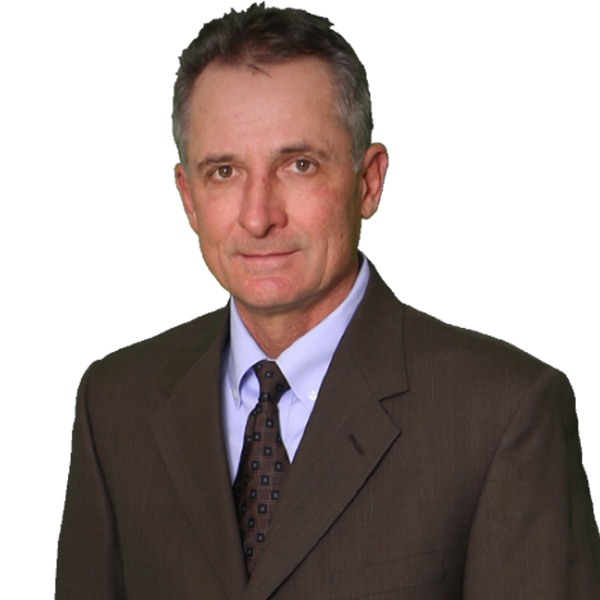 Mr. McGregor has over 24 years of experience in the transportation/civil engineering field. Mike joined Bacon Farmer Workman Engineering & Testing, Inc. after retiring from the Kentucky Transportation Cabinet. His experience includes 5 years as Chief District Engineer for KYTC in Paducah. Mike was responsible for administration, coordination, and direction of all programs and employees in Highway District 1. Additionally, Mr. McGregor served as Project Development, Project Delivery & System Preservation, and Construction Branch Manager throughout his career with KYTC. These positions carried responsibility for all aspects of the Design, Environmental Assessment, Right-of-Way Acquisition, Utility Relocation and Contract Administration for the 12 westernmost counties in Kentucky. Frederick is a Civil Engineer with over 9 years of experience as a Structural/Construction Engineer. In addition to his design and analyzing skills, he possesses a strong background in leadership. In Ghana and Uganda, he supervised staff and monitored projects from start to finish, including 15 bridges, 18 buildings and hundreds of miles of roads. We are fortunate to have him on our team! 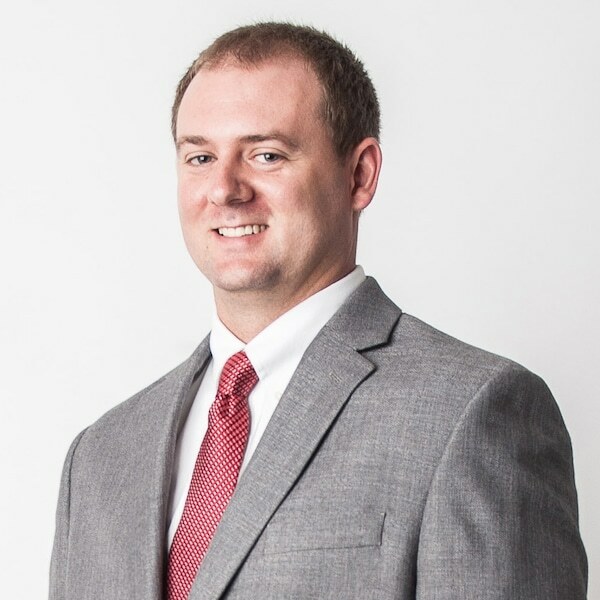 Logan is a Licensed Professional Engineer in Illinois, Kentucky, and Indiana with over five years of experience in mechanical engineering design. A graduate from Southern Illinois University Carbondale where he earned his Bachelors of Science in Mechanical Engineering as well as his Masters in Science in Mechanical Engineering; he currently serves as project manager/mechanical engineer at Marcum Engineering. Logan is involved in all types of projects, including new construction and renovation of higher education and K-12 schools, hospitals, housing authority and governmental buildings. Jonathan Perkins is a Professional, Registered Landscape Architect with over 14 years of experience in providing design services for both public and private applications. Jonathan’s wealth of work experience ranges from new building site design including; parking layout, sidewalks, plaza spaces, and landscape planting design to multi-use trail design and tree inventories and assessments. 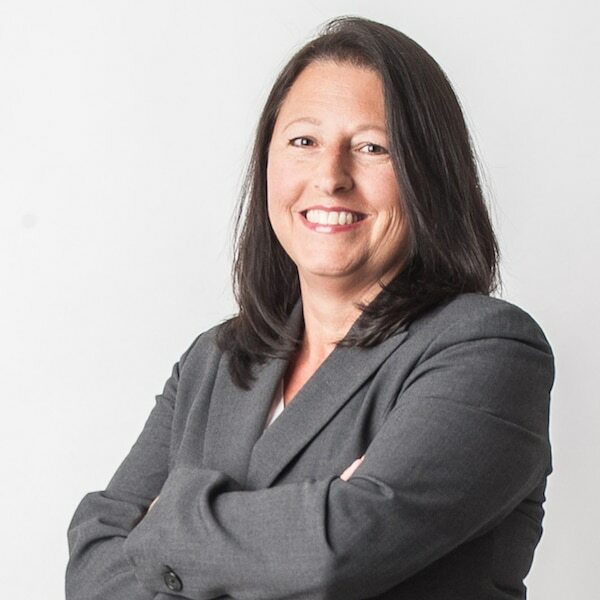 Diana has over 30 years of experience in Civil Engineering with emphasis on Transportation. Diana retired from the Kentucky Transportation Cabinet in April 2015 where she was most recently Director of Construction Procurement. She managed the statewide construction bid letting program which totaled a billion dollars each year. Prior to that position, Diana worked 25 years in the Division of Maintenance. She spent the previous 8 years as Branch Manager for the Roadway Preservation branch. She managed the statewide resurfacing program, the statewide guardrail program along with contract maintenance projects involving slide repair, JPC pavement, traffic striping, traffic signs, and emergency projects funded by FEMA and ER. Prior to the management position, she was a project manager for contract maintenance projects and pavement rehabilitation projects. She also proved QA/QC for maintenance projects. Mr. Robinson has been involved in the transportation, civil site plan, water and wastewater industry since 1983, for the most part, in the survey of utility corridors utilizing the latest technology available. Our firm now utilizes Static GPS units to set permanent control monuments, Real Time Kinematic (RTK) GPS units to gather key topographic features and Aerial Photography to set images in the background of the plans to further help the Contractor and the Utility Owner to better understand the scope of the project. Mr. Robinson uses MicroStation, GeoPak and Topcon Surveying equipment to develop an accurate survey of the project. Brad has 23 years of experience in the engineering ﬁeld and joins us from IDOT where he worked in the Bureau of Materials. 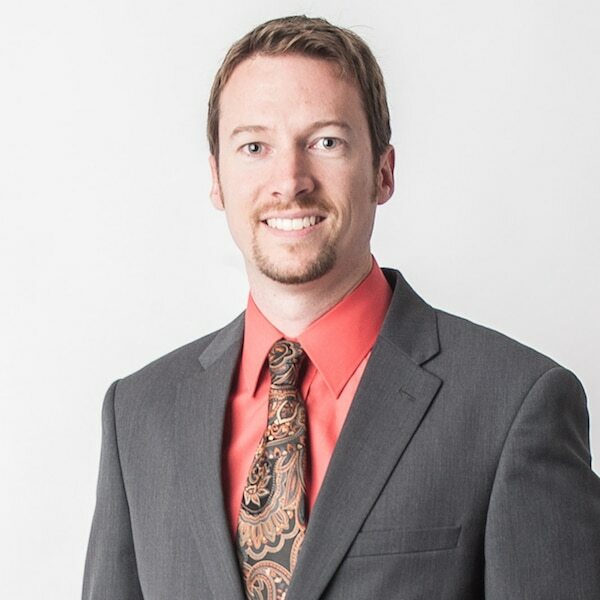 Brad holds a Bachelor and Masters Degree in Civil Engineering with an emphasis on structures from the University of Illinois. He is proﬁcient in the design and detailing of bridge and transportation structures utilizing structural steel, reinforced concrete, precast-prestressed concrete, and timber. 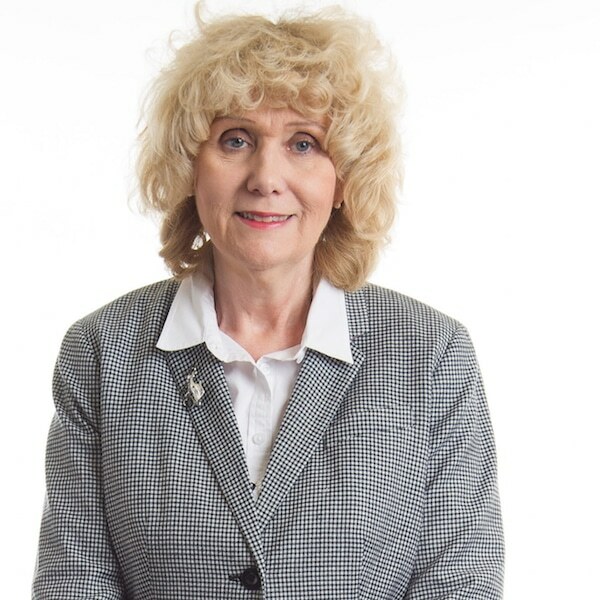 Linda is an Illinois Licensed Professional Engineer and has more than twenty-four years of experience as project manager for various highway design projects. Linda was previously employed by the Illinois Department of Transportation District Nine- Carbondale Office. During her employment with IDOT, Linda served as a design squad leader overseeing all design functions on major highway projects for two design squads. Pete has joined the BFW team as a Senior Structural Engineer in our Lexington, KY office. He is licensed as a PE and SE in 12 states and comes to us with nearly three decades of experience. Having managed structural projects with millions of dollars in design fees, we are fortunate to have him and his vast experience on our team! Chris is an Illinois licensed engineer providing transportation engineering services for highway structures out of our Marion, Illinois location. His experience includes design for new construction, replacements, widening, and rehabilitation. In addition to holding his Professional Engineering license, Mr. Vollmer is a certified NBIS Bridge Inspector with Team Lead Status. Robby joined Marcum Engineering in 2006 and leads our Industrial Design and Instrumentation department. 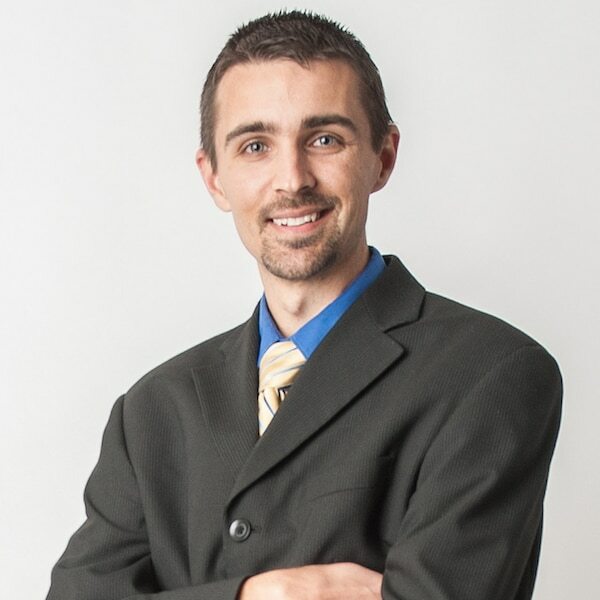 Robby manages a team of talented designers that provide systems integration and electrical design to numerous clients throughout Western Kentucky. 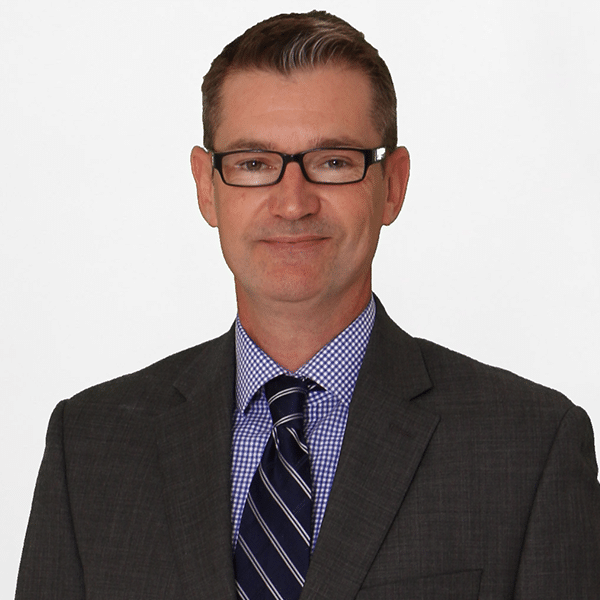 Robby has over twenty-four years of electrical design experience in the Industrial environments, and also acts as a liaison between our clients and the firm. 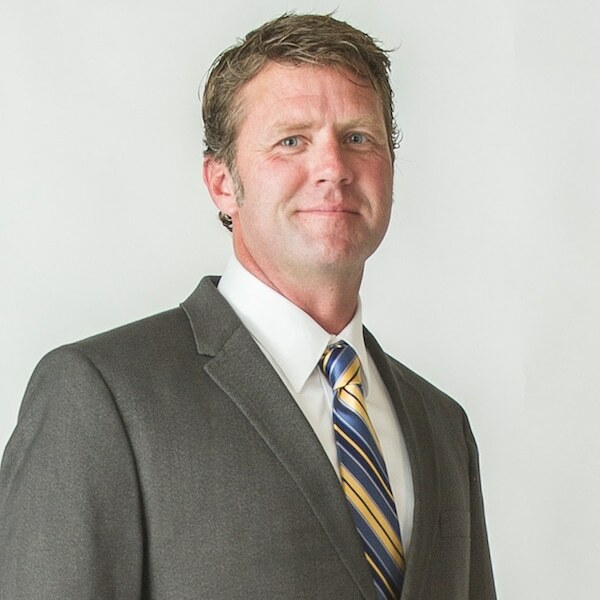 Chris has over fifteen years of experience in project management and specializes in the design and construction of low-rise and high-rise commercial/municipal buildings, schools, hospitals, churches, bridges and industrial structures. 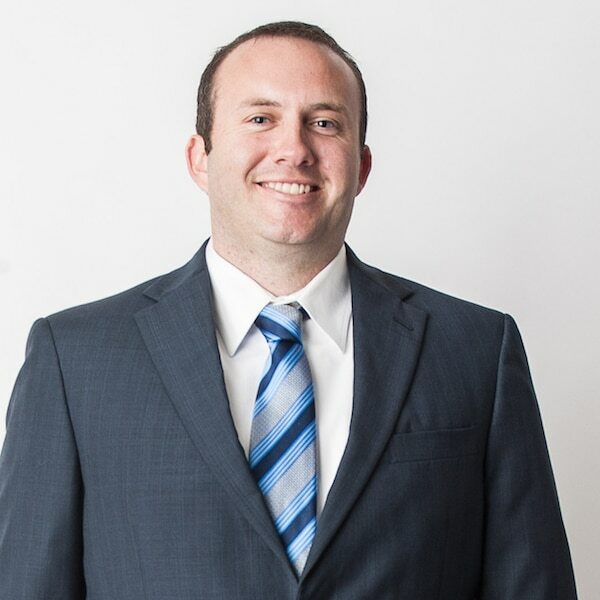 Chris is highly educated in the area of professional engineering, having earned both a B.S. degree and Master’s Degree in Civil Engineering from Southern Illinois University at Carbondale. 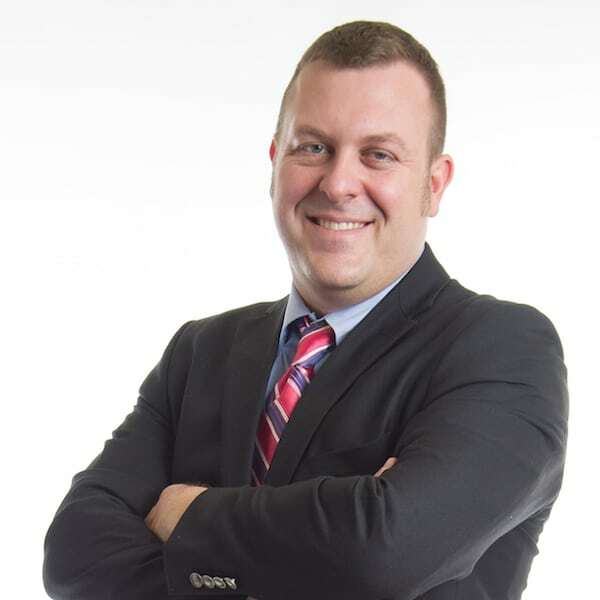 Chris has concentrated his professional abilities in the area of structural engineering and is a registered professional structural engineer in the state of Illinois. Chris began his career with the Illinois Department of Transportation and has worked for architects as well as Whiting Structural Engineers before joining the Bacon Farmer Workman Engineering & Testing, Inc. team. Mr. Wood has extensive training and experience in the field of civil engineering and survey. With over 22 years of experience, Jett has performed all aspects of surveying including Mobil LiDAR for a multitude and variety of clients. In addition, Mr. Wood has training and skill in AutoCad, C&G Software, Intergraph MicroStation, and Digital Terrain Modeling.